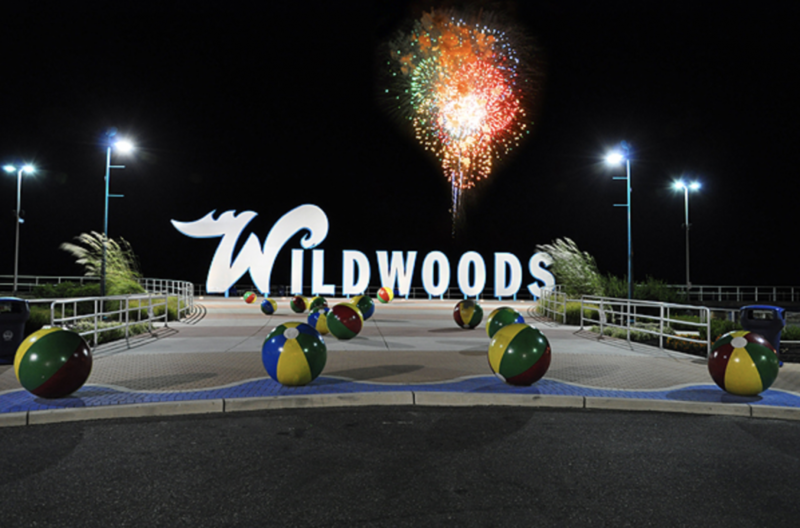 Wildwood, NJ, has been attracting families, teens, and kids of all ages to enjoy the sunny beach, boardwalk, or the thriller rides! Floor Skinz would now like to attract the residents of Wildwood, NJ to our floors! 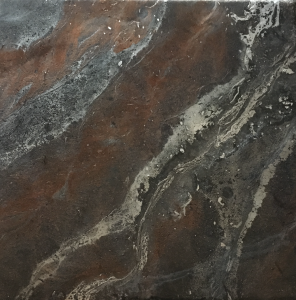 We have been helping customer after customer make their ugly concrete floor into something strong yet beautiful! 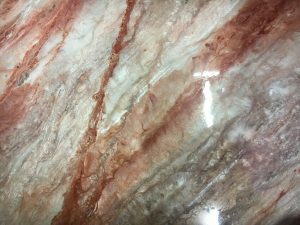 Let us make your concrete floor into something that you will love! We have a wide variety of options available. Check out our different floor systems below! 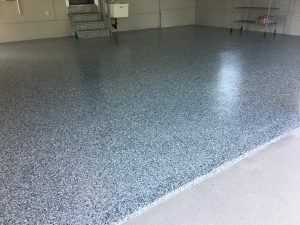 Floorskinz epoxy system in a residential garage floor – Pittsgrove, NJ. Custom Harley logo on epoxy chip floor.